Compatible Camera Cable for Sanyo Devices Listed Below. USB A Connector to Small 8pin Connector. 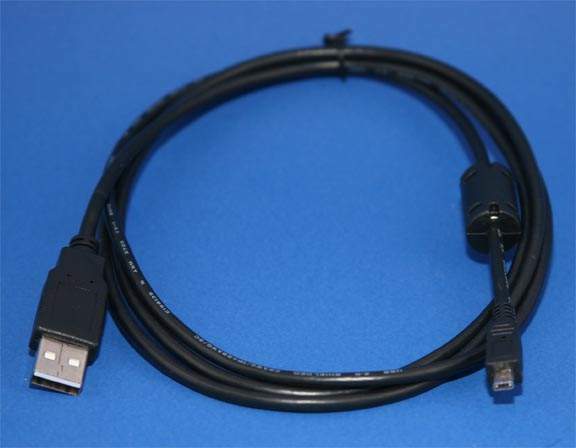 4ft Length with small Ferrite.